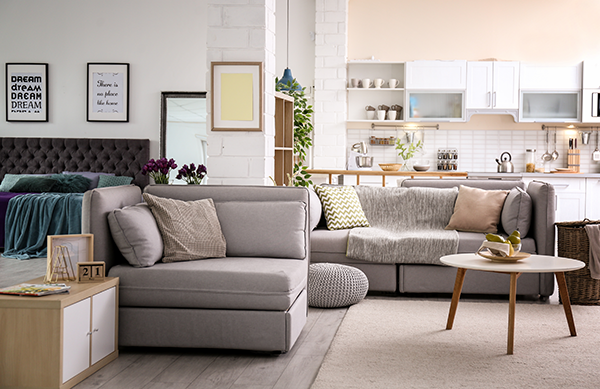 You’ve been staring longingly at the garage for long enough and have finally decided: it’s time to convert it into living space! While certainly a popular idea, garage conversion brings up a load of questions. Perhaps you’ve been doing some research and are overwhelmed by the options. Maybe you’re just starting your search and need a place to start. Well look no further! 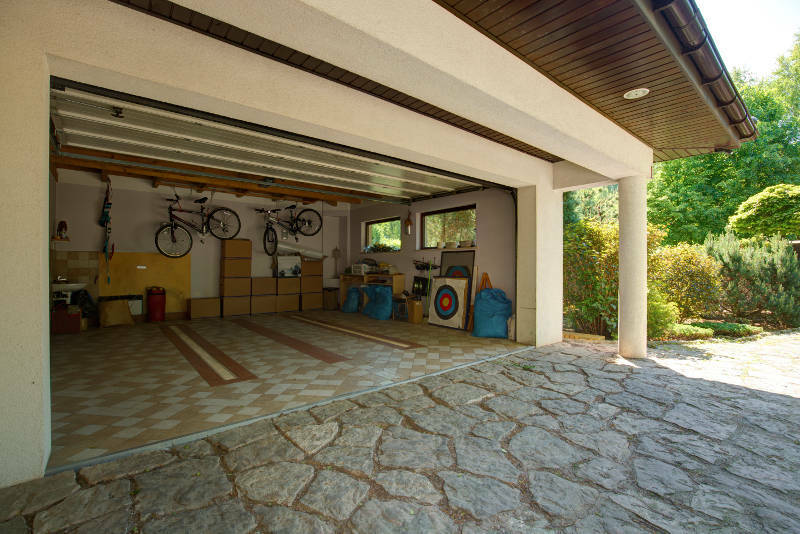 We’ve made a list of the first things you need to consider, research and decide before taking the plunge and converting your garage. First let’s talk about the things that absolutely have to happen during the remodeling process. Right now, your garage isn’t set up for comfort. A good portion of the garage conversion process is going to involve making the space comfortable. That means making a list of all the things you absolutely have to fit into your budget. So, what has to happen to make your dreams come true? Your garage is likely just a simple box where you keep the cars and your tools. If you want to live in it, you need to insulate it. That means insulating the walls, floors and ceiling. Insulating the floor involves raising it up, which can be a costly process. No one likes a flooded garage. Even less appealing is a flooded converted garage. Part of raising the garage floor will involve adding a moisture barrier to protect against flooding, mold and rot. If your garage is attached to your home, you may be able to attach the garage to the existing heating and cooling system. If not, you’ll need to install a system of its own. This means adding the appropriate number of outlets and determining whether or not your current electrical system can handle the additional power. Do you need a separate electric system for the garage? Perhaps a generator? Solar power? Determine how you want electricity to get into your new space. Will there be a toilet in this space? A sink? If you’re converting your garage into a sun room or family room, plumbing may not be necessary. If you’re hoping to create a small apartment, you’ll need to add plumbing to your budget. 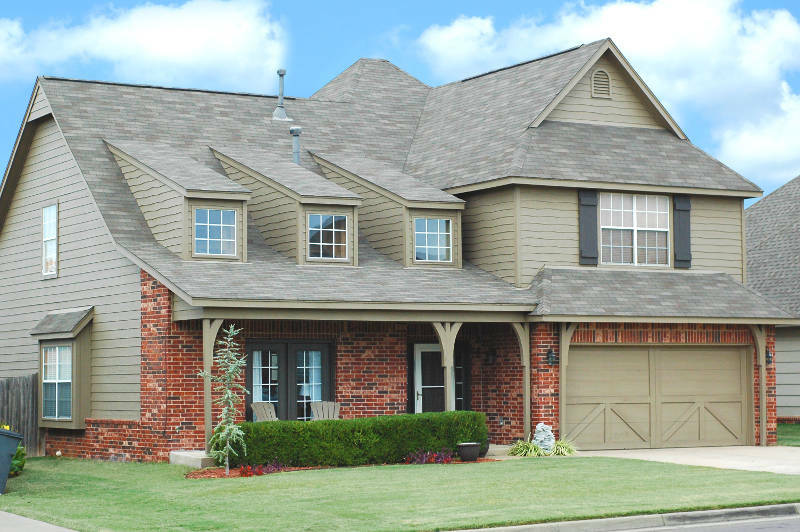 Living spaces need windows and doors, but not the size of garage doors! You’ll need to add to your budget removing the garage doors, building a new wall, and adding new windows. 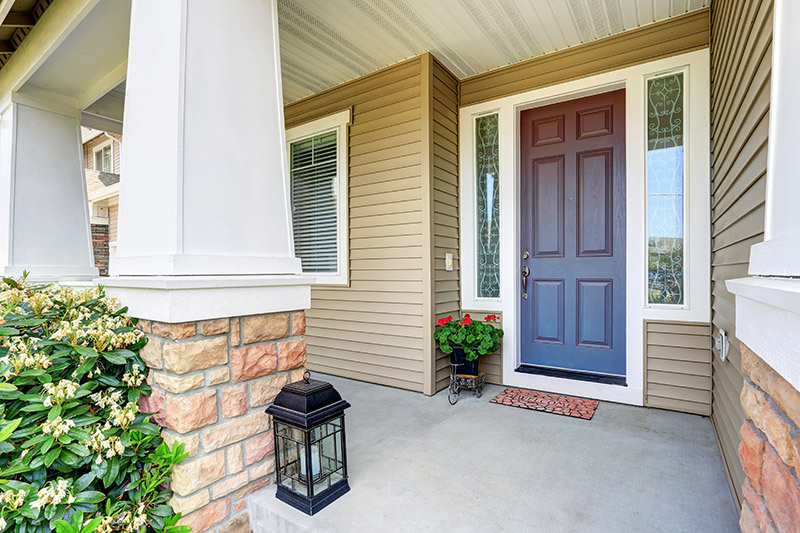 You may also want a new entry door, depending on how your garage is currently laid out. If you don’t want to completely remove your garage door, replacing your old one with an insulated steel garage door will certainly help keep the room comfortable. Whew. Got your budget in order? It’s okay if you don’t, but it’s important that you think of all the necessities before you get carried away day dreaming. Now that you have a general idea of what it’ll cost to cover the basics, you’ll have to consider some bigger picture questions. What Are Your Local Zoning Laws? Before you get too carried away, find out if it’s legal for you to convert your garage at all. Some neighborhoods have guidelines regarding how much land a livable property can exist on, or how many people can live in it. This is especially important to consider if you’re hoping to create an independent apartment or guest house. What laws are in place regarding guest houses? Also, research what kind of local laws exist during construction. 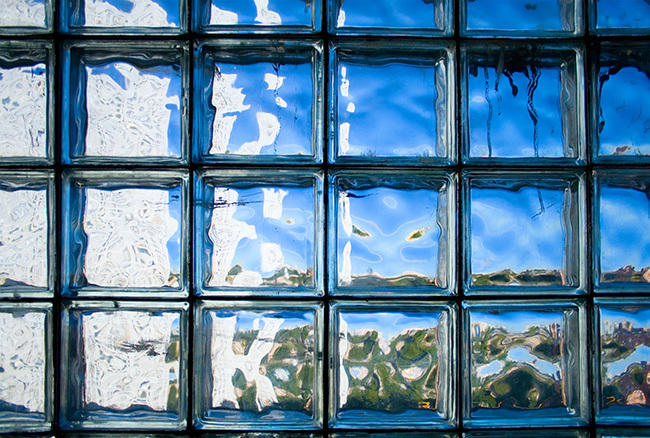 You’ll need to complete all the necessary permits before diving into your construction project. The right contractor will be familiar with local permits and laws, and can help you determine what’s best for your garage conversion. If you haven’t been using your garage to park in already, this answer will be a no-brainer. However, if you rely on your garage to keep your car protected during heavy rain or harsh winters, consider what you’ll do now that the garage is livable space. Will you build a new garage? Maybe a simple car port? Local zoning laws also may affect how you answer these questions. Again, the right contractor or architect will be familiar with local laws and permits and can guide you in the right direction. What About the Value of Your Home? Typically, an addition like this will increase the value of your home, but don’t assume that’s always the case. Depending on where you live, large additions or close apartments may be unappealing in the real estate market. A good way to determine what a garage conversion will do to the value of your home is to consult with a realtor. An experienced real estate agent will be familiar with the local market, and can guide you in your decision-making process. Maybe you’ve figured out where to park your car, but what about all those tools and other knick-knacks you keep in the garage? If you have a large basement, that may be an easy solution to your problem. Maybe you’ve considered installing a shed. If that’s the case, you’ll want to talk to your contractor or architect to decide if building a shed for storage is doable. Let’s say you go through this entire process, asking yourself the tough questions, deciphering local zoning laws, talking to contractors, and you decide it’s not worth the hassle. While this may feel disappointing at first, you should consider your other options. Maybe you just wanted a guest suite or an additional family room. If one floor is all you need, consider building up, rather than using what’s there. Sometimes it’s cheaper to start building something from scratch rather than remodeling what already exists. You’ll still need to check with local zoning laws to determine if your neighborhood allows an extra floor on your garage. If you have a walk-in basement that isn’t being used for much, consider fixing this up for additional living space. A lot of the same considerations for a basement apply to a garage. You’ll want to think particularly about the moisture problem, since basements are notorious for flooding. The upside to remodeling a basement is it often offers more space. Basements typically span a wide portion of the house, giving you more room to get creative. Not everyone has a walk-in basement, but what about the attic? Converting an attic presents some new problems you wouldn’t face with a garage. 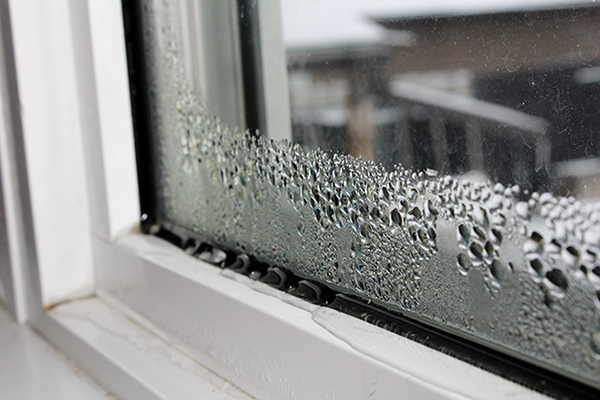 You’ll want to strongly consider heating and cooling, since many attics tend to overheat. Your attic may currently be used to hide plumbing and wiring, which would have to be re-routed or hidden if the space was renovated. However, an attic is within a preexisting structure, which could be to your benefit. No matter what, don’t give up on your dream of remodeling your home. Taking an old space and making it something new is an exciting and smart way to maximize your living space. Always consult with a trusted contractor, architect, or real estate agent – or all three – to get your tough questions answered. A good way to find trusted sources is to ask friends and neighbors. Find someone who has just remodeled their home, and see what they have to say about the process. But above all, have fun with it! During the garage conversion process, you might find that your garage door is way out of date and needs replacing. Milwaukee homeowners look no further than Feldco for the best garage door replacement around. Get a free quote online to start your project today.